Cildo Meireles (born in 1948) is a Brazilian conceptual artist. He is known mainly for his installation works, many of which criticize consumption and the market, repression and political oppression, communication problems, art and the art object. 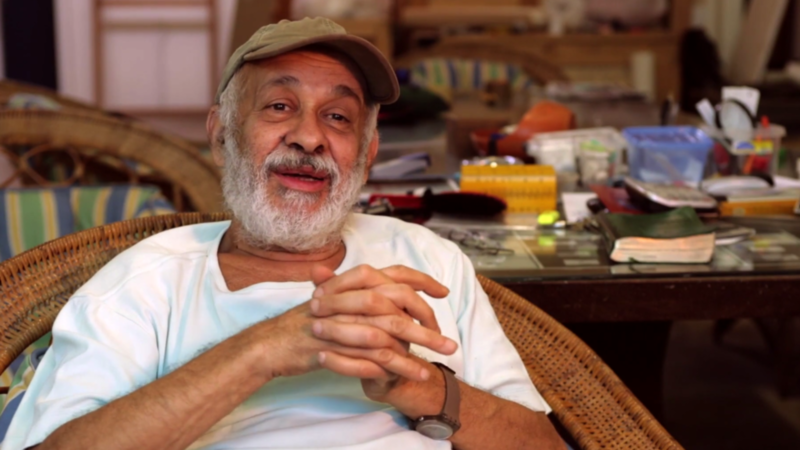 He belongs to the postwar generation of Brazilian avant-garde artists and has a firm commitment to the recent history of Brazil and the political reality marked by a military dictatorship, shown on his first works Insertion into Ideological Circuits (1970) and Meshes of Freedom (1976). The renowned artist has won the Velásquez Prize in 2008, and throughout his career, he's done many international exhibitions, like Documenta in Kassel, the Venice Biennale and the São Paulo Biennial.